No doubt this is a very interesting and innovative concept. But there has to be a logical explanation to it. So, let’s now understand how this works. How Does The Website Run Without The Internet Connection? How To Check If The Website Needs Internet Connection? You can easily check whether the website really works without Internet connection or not. 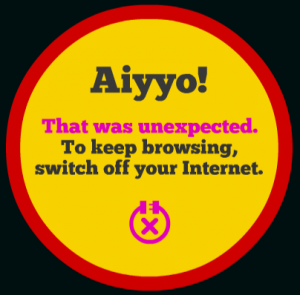 Instead of first opening the site and then disconnecting the Internet, do it the other way round, i.e., disconnect the Internet first and then open the website. The site won’t load, which proves that the site needs the Internet connection. So, what looked like a revolutionary concept is nothing but a simple trick! 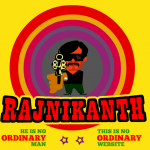 But I’ll appreciate Webchutney and Desimartini for the creative thinking that they have put into this. Can u code the script to check the internet connection status? Its not that difficult to code to check the internet connection , all you need to do is ping any domain like google , if ping is success you can find internet is active and if not its not. I disconnected my net first and opened it. It still works.